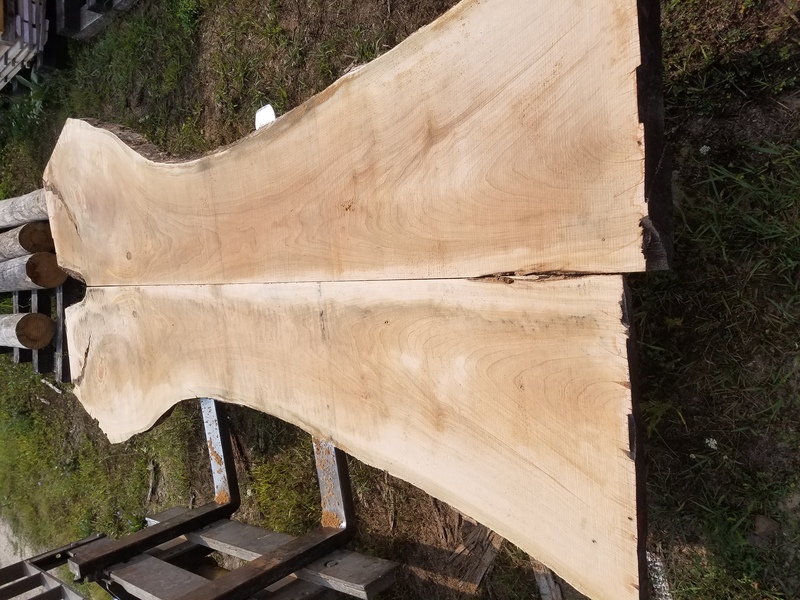 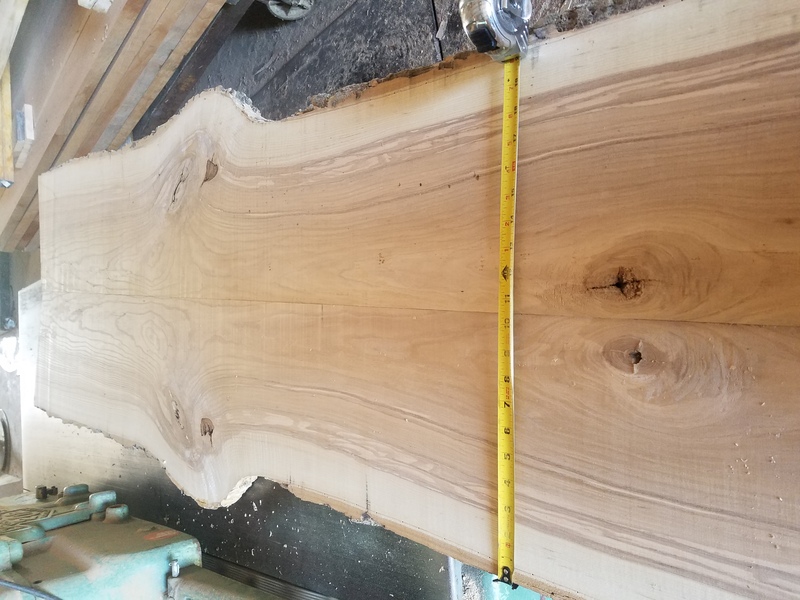 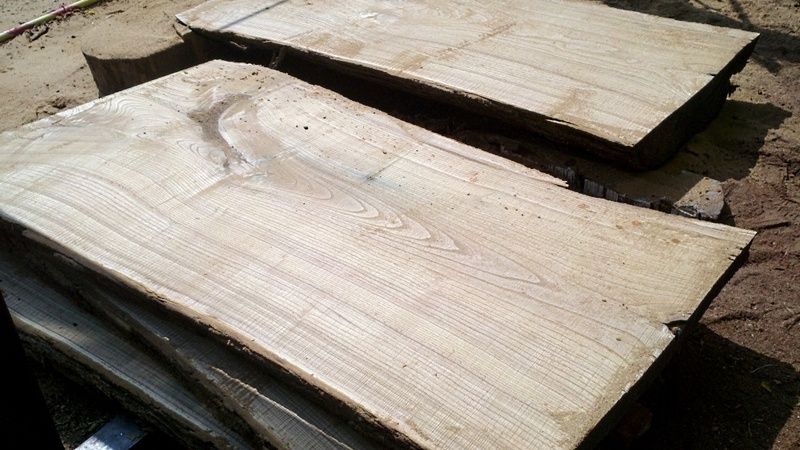 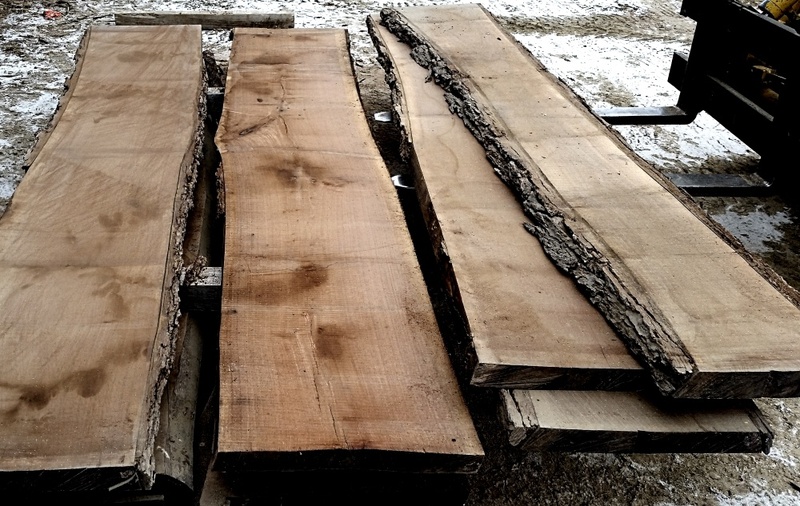 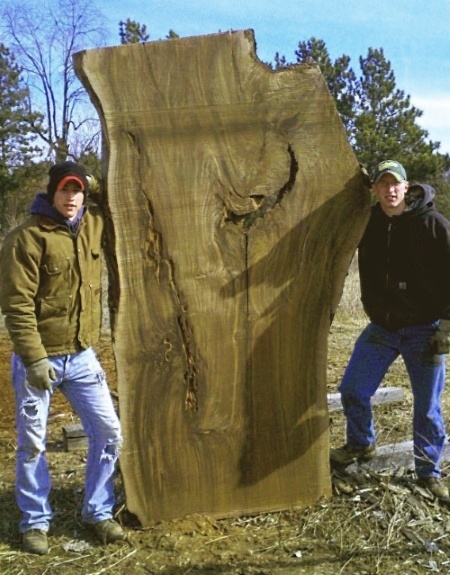 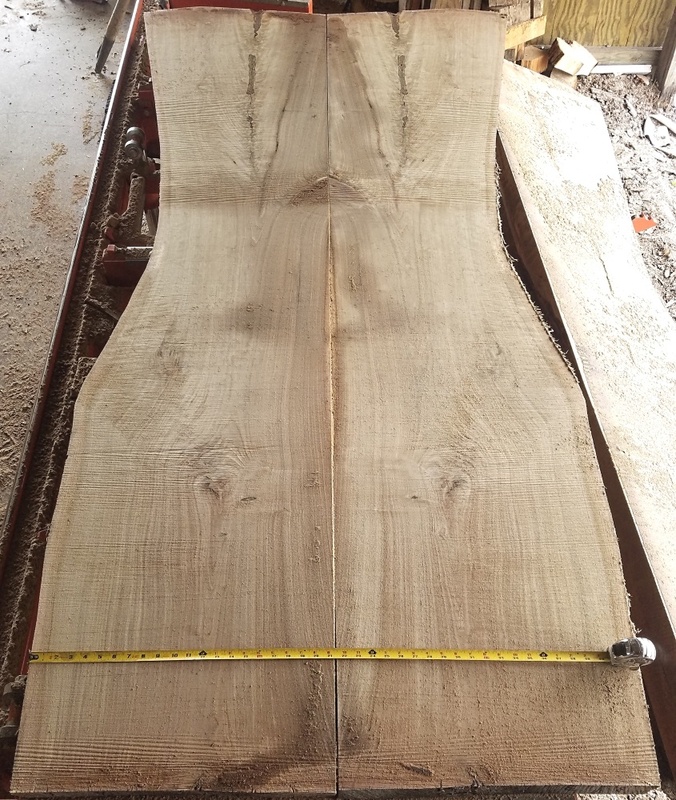 Slabs are a large, thick, flat piece of wood. 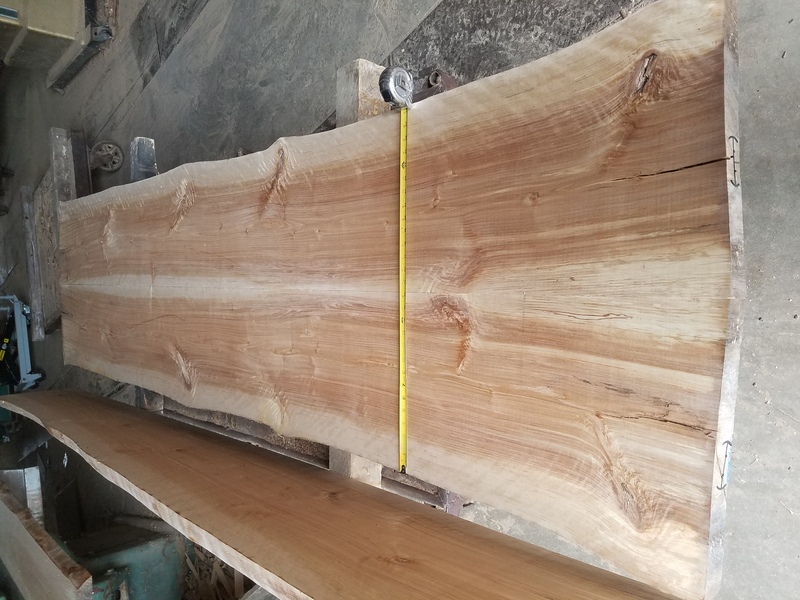 Slabs often have a live/natural edge. 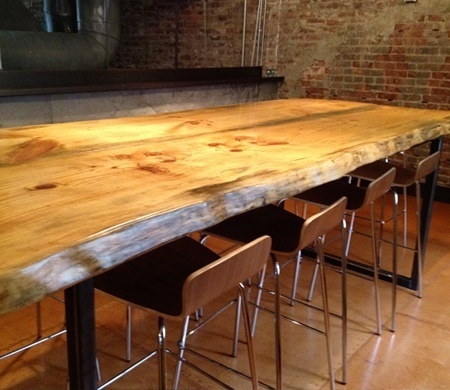 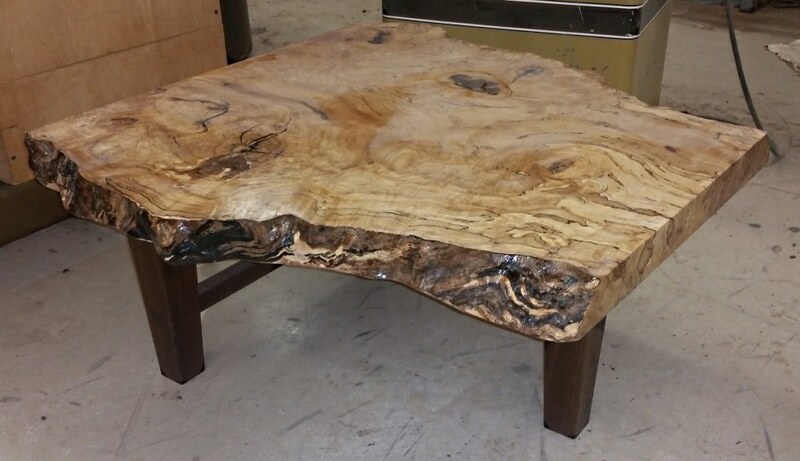 This organic look incorporates the natural edge of the wood into the design of the piece. 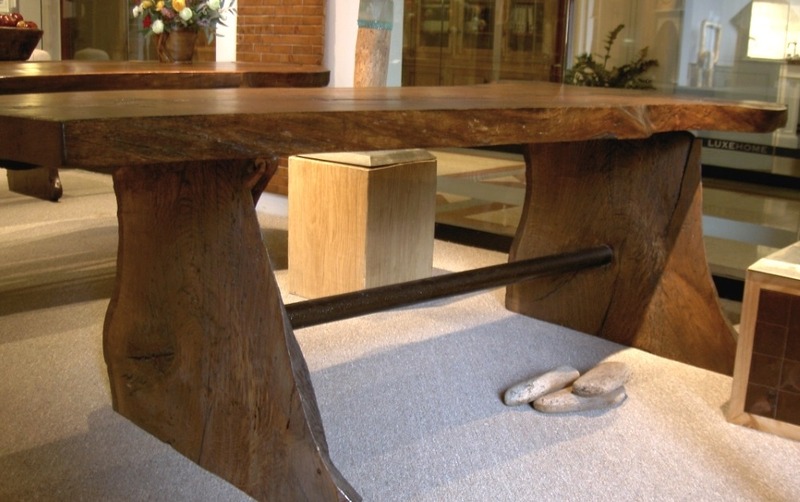 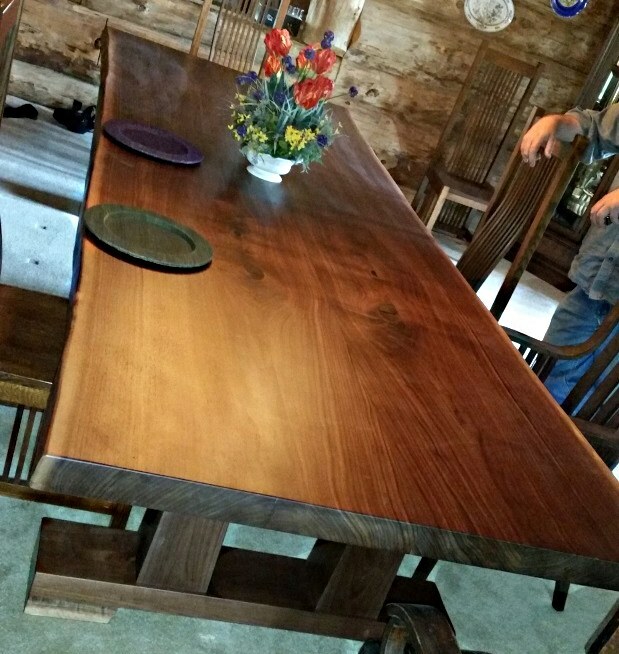 ​​​When you look at these rustic slabs, you can see the beauty of each piece shine through. 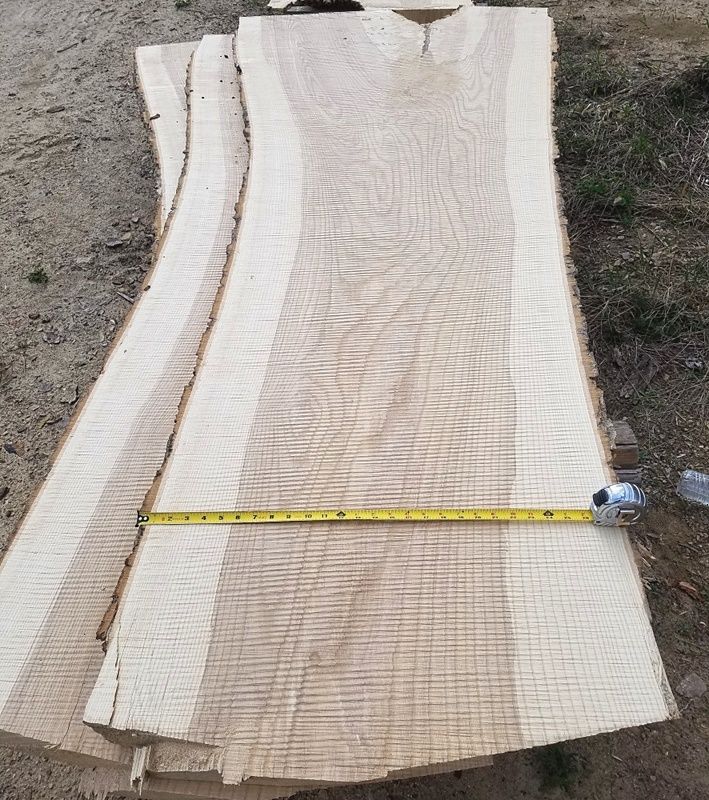 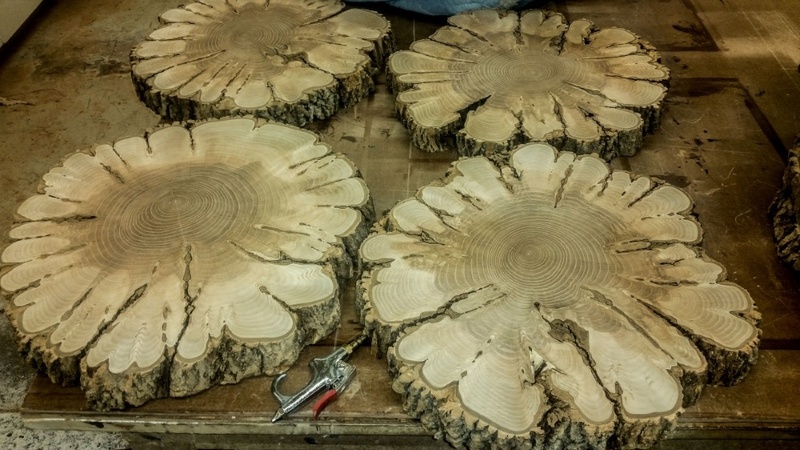 The edges of the wood slabs, the organic, natural, thick texture of the tree’s surface is still visible.. No tree ever grows the same, so each cut is unique and personal in its own way. 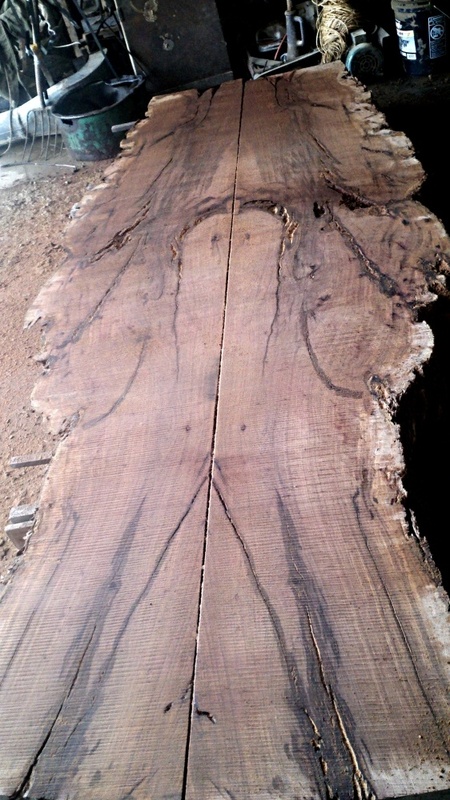 Feel free to contact u﻿s about procuring special unfinished slabs for your projects. 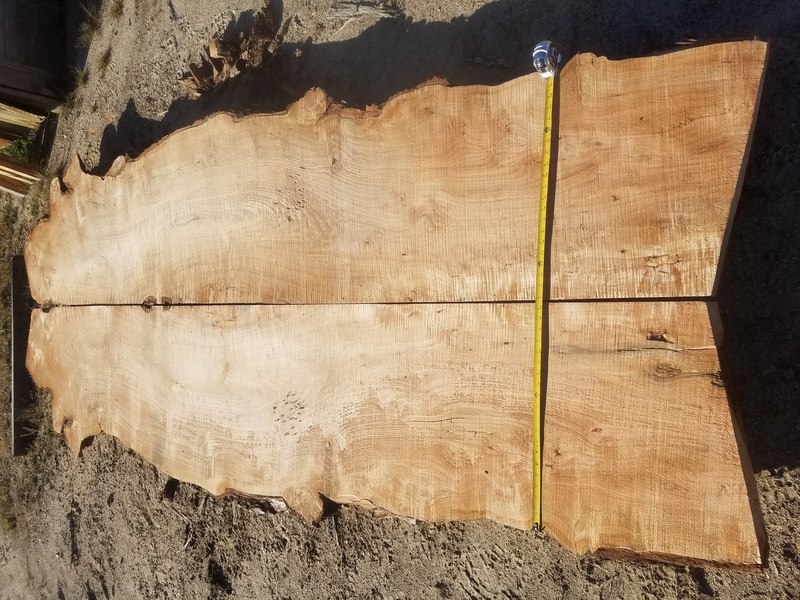 Below are some examples of unique Slabs that we can provide for you.